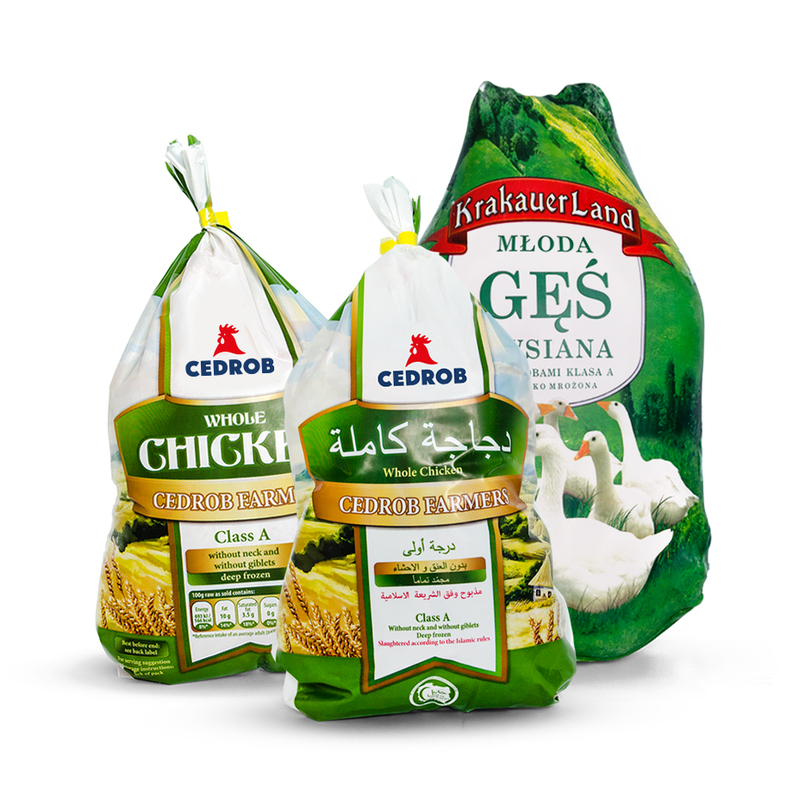 In the portfolio of the Cedrob brand, there is a wide variety of chicken, stewing hen, duck and goose meat products. Our meat is produced using modern production technologies, which means that it keeps its quality and freshness. A wide range of products, both fresh and deep-frozen, is available throughout the country, as well as across more than 50 markets from around the world – in the EU countries, Africa, Asia and the Middle East. Over 28 years of experience in the industry is a guarantee of high quality and product class. The best dishes are made of fresh chicken meat – excellent stews, tender chops, delicious roasts. 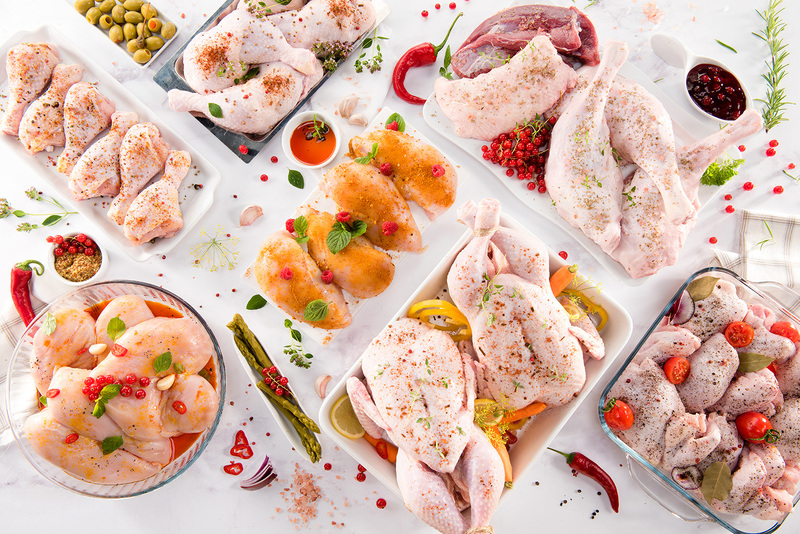 We adhere to high European production standards, therefore, fresh chicken meat of the Cedrob brand always maintains the highest freshness and tenderness. Our production philosophy is based on a closed production cycle, “from the grain to the table”, which means we control each stage of obtaining meat. We hold a certificate entitling our plants to ritual slaughter according to Halal rules. The fulfillment of Halal production requirements by our plant enables complete satisfaction of customers who live under Sharia law. The tradition of Muslim countries, which is not fully known in our country, is clear and fully understood to us. Therefore, we can export our products to Muslim countries, mainly to the Middle East markets.